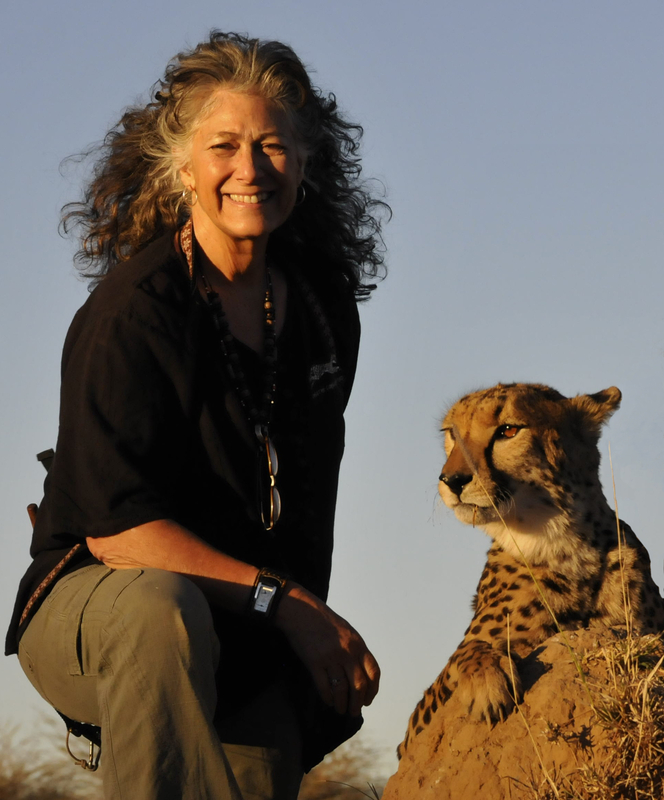 As Founder and Executive Director of Cheetah Conservation Fund (CCF), Dr. Marker has pioneered research, established conservation models and created cooperative alliances on behalf of the species that had never before existed. Under her leadership, CCF has grown from a research outpost in a one-room farmhouse into a world-class cheetah research, education and conservation institution located on 100,000-acre private wildlife reserve and model farm near Otjiwarongo, Namibia. 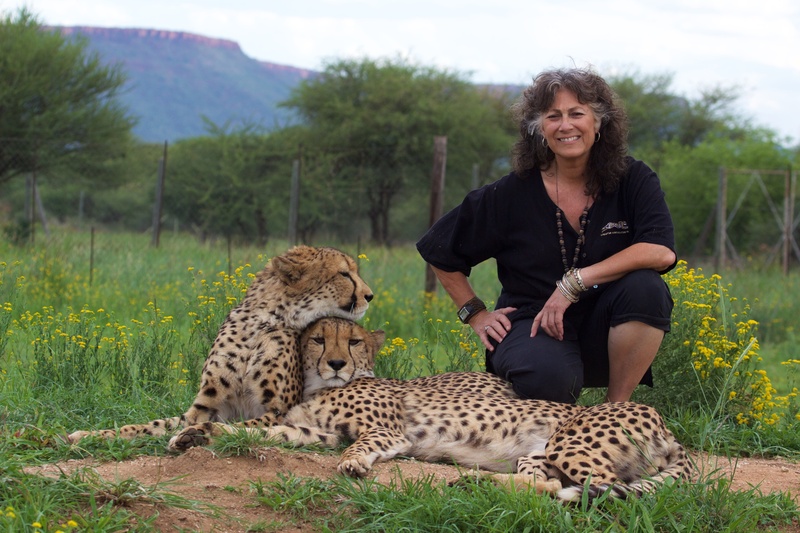 In 2015, Dr. Marker celebrated her 25th anniversary with CCF, now the longest-running cheetah conservation program in existence. In addition to the Gold Medal from SWG, Dr. Marker has received the E.O. Wilson Biotechnology Pioneer Award, Eleanor Roosevelt Val-Kill Medal the Tyler Prize for Environmental Achievement, The Tech Museum’s Intel Environmental Prize, and she is a two-time finalist for the Indianapolis Prize. She was named a “Hero for the Planet” by TIME and has been featured in the pages of Smithsonian, National Geographic, Discover and The New York Times, as well as on numerous television news and talk shows, including CNN's Inside Africa, The Tonight Show, Good Morning America and Today. Go to www.cheetah.org for more information.